"Thomas Larson's Heart & Soul." "My Vegan Heart" Everyday Health. Hundreds of comments pro/con Veganism. "Chat With Women." KXIY Radio February 4, 2014. We all know someone who has suffered a heart attack, but how often do we learn intimate details that might help us deal with coronary artery disease before it strikes? In The Sanctuary of Illness, Thomas Larson tells a powerful and personal story of what happens when our arteries fail us. 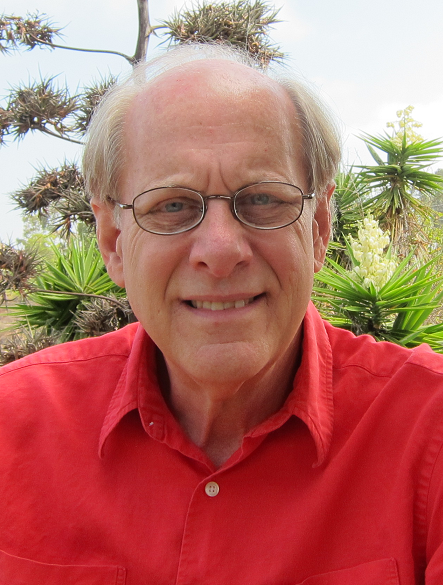 He narrates the dramatic tale of his three heart attacks in five years. Slowly waking up to the genetic legacy and dangerous diet of his past, he discovers a path to healing that his partner, Suzanna, insists he—and she—put into action. 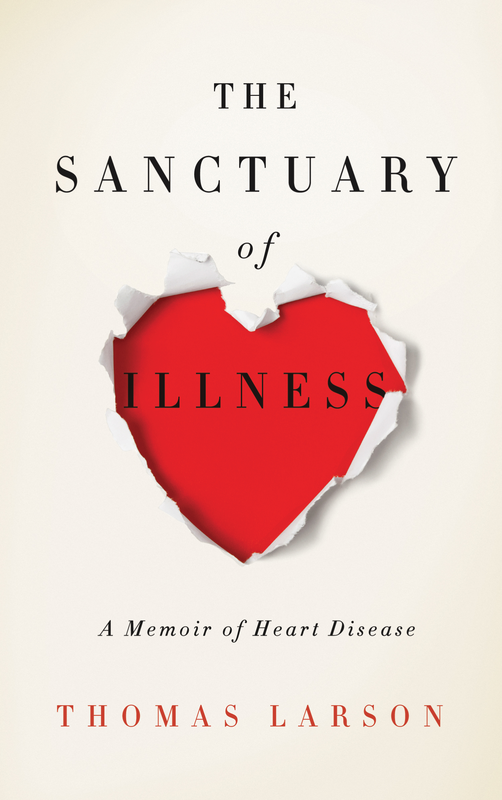 Told with urgency and sensitivity, The Sanctuary of Illness reminds us that heart disease seldom affects just one heart.